Happy Mother's Day to all our Mother's today. Brian LePier exiting turn four in the LePier Oil Company No. 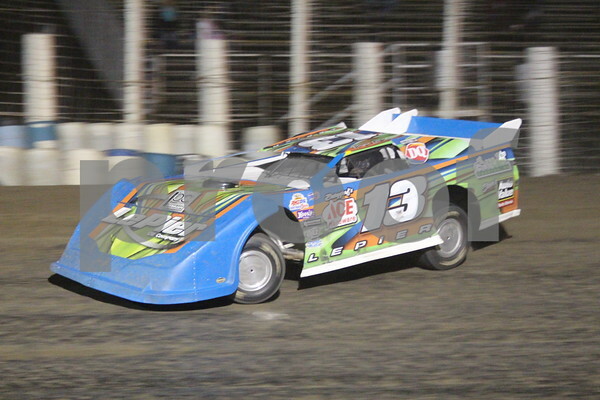 13 during the John Seitz memorial last September. The NLRA Season starts at the Viking Speedway on Saturday May 23rd and Sunday May 24th. Photo courtesy of Rick Rea.